Erik Albers is a political scientist and activist. IT affine since his youth, he is concerned about users and software freedom since many years now. After his studies, Erik did an internship in a Free Software event agency and the Free Software Foundation Europe (FSFE), where he got involved in its Policy Team. He is working for FSFE’s campaigns and as a deputy Fellowship coordinator. 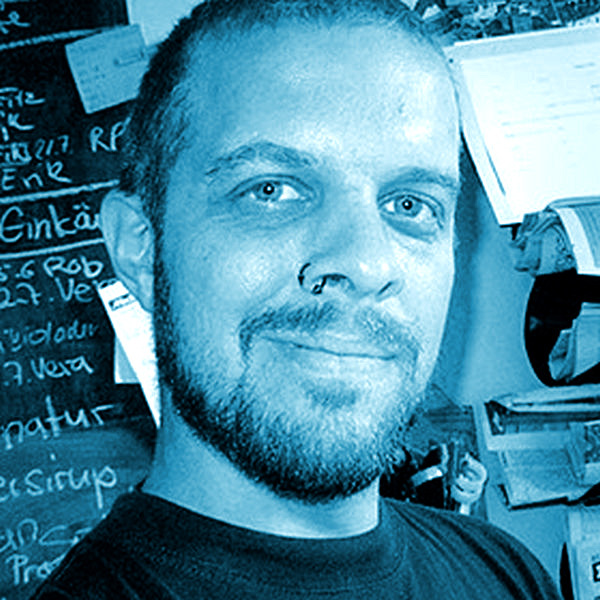 Erik’s political interest are about democratization, participation and freedom of speech. His legal interests are in copyright and patent law.